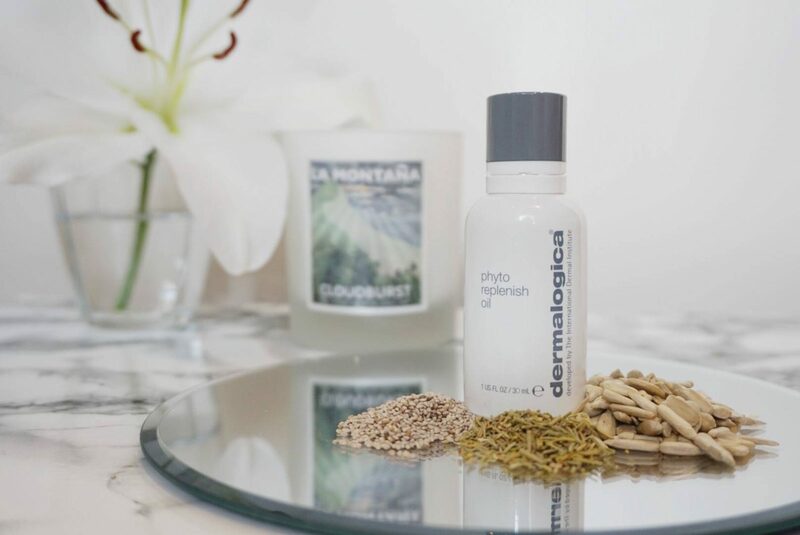 Give your skin an instant lift with brand new Phyto Replenish Oil from Dermalogica. 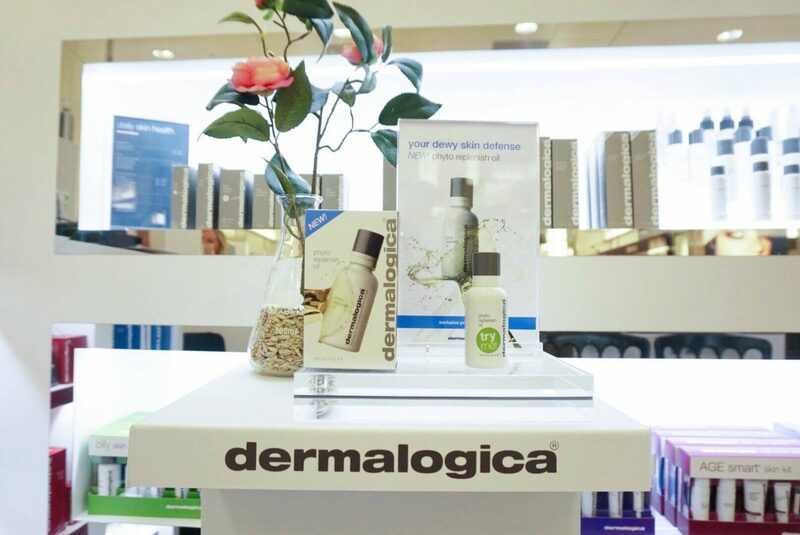 Dermalogica is a brand that I haven’t explored in a while, so I was very excited to be invited along to the launch of their Phyto Replenish Oil (Available worldwide 1st Sep 2016 10am) at Harvey Nichols Edinburgh. I was especially excited due to the fact that I looooove facial oils. Yes that’s right, I have oily skin and love facial oils. 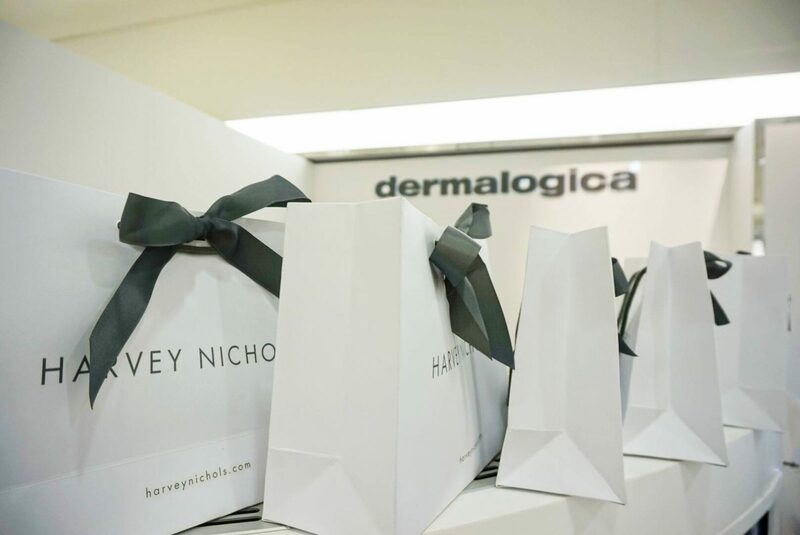 I will tell you why as highlighted in my face mapping skin analysis, a complimentary service provided by Dermalogica – oily skin can still be dehydrated skin – and dehydration in your skin leads to AGEING. I drink a lot of water everyday to ensure my body and skin stay hydrated but sometimes battling with hormones and environmental issues, your skin can still become dehydrated. Oils are good for everything, even acne, because they tend to contain very high levels of natural, anti-inflammatory ingredients without harsh ingredients that strip the skin. 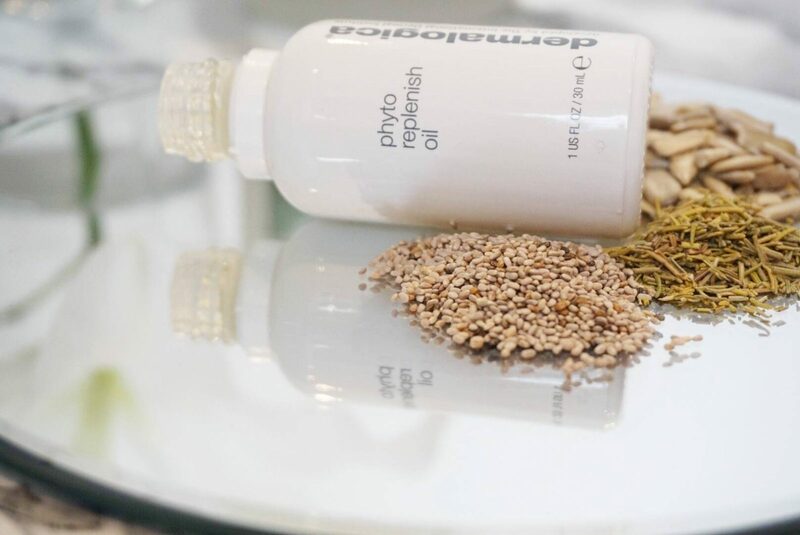 Welcome Phyto Replenish Oil, your dewy skin defence that strengthens the skin’s natural barrier, shields against free radical damage and hydrates to help smooth fine lines. I loved it, such a lightweight, easily absorbed, nurturing oil that helps to protect your skin during the day and nurture your skin throughout the night. Don’t be scared because it is an oil, it is feather-light and rapidly absorbs to reinforce the skin’s protective barrier. It features so many beautiful ingredients such as phytoactives (components derived from plants) from Camellia and Tamanu oils to help restore the skins natural protection barrier. 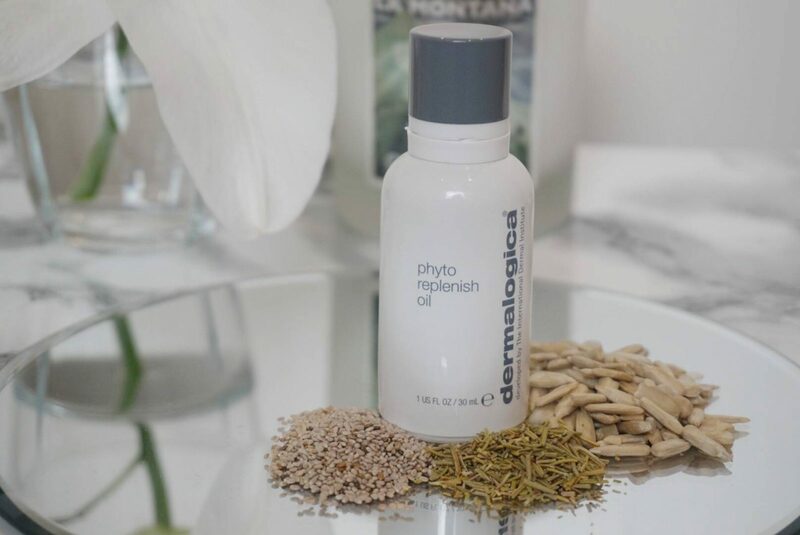 An essential lipid blend that contains orchid flower & chia seed oils to smooth visible lines and lock in critical moisture (this helps to keep your skin youthful and oh-so-glowy). 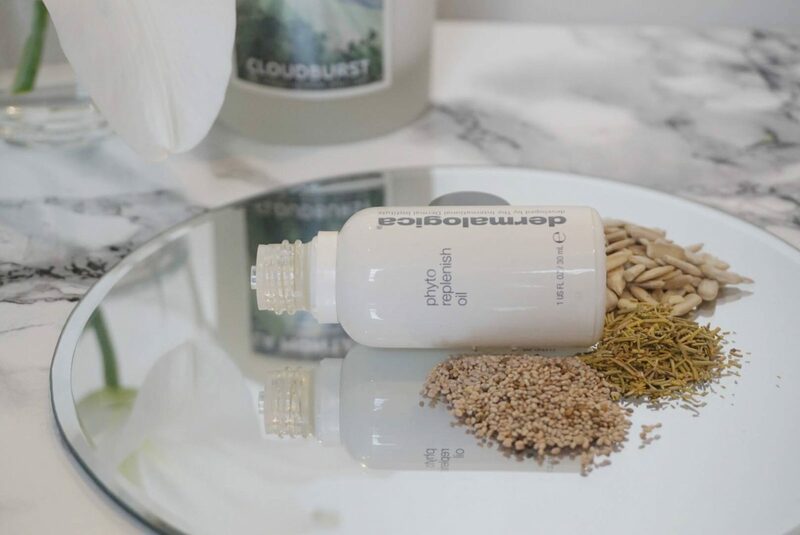 Finally sunflower, rice bran and rosemary extracts to create a luminous antioxidant shield against free radical damage, when you live in a city as I do this is critical because your skin is being bombarded all day long from all types of pollutants. It is so easy to use. After cleansing press 4-6 drops into skin, you can follow this with a facial massage to increase blood flow bringing fresh oxygen and nutrients to your skin. You can also mix directly in with your moisturiser to apply… do what suits you and your skin, adjust it daily to your skins needs. In the evening I would apply with a facial massage to get maximum benefits. There is also no risk of over pouring with this clever little bottle, all you need to do is hold the bottle upside down for 2-3 seconds and it will drip feed the product out, minimising the risk of wasting this precious oil!! 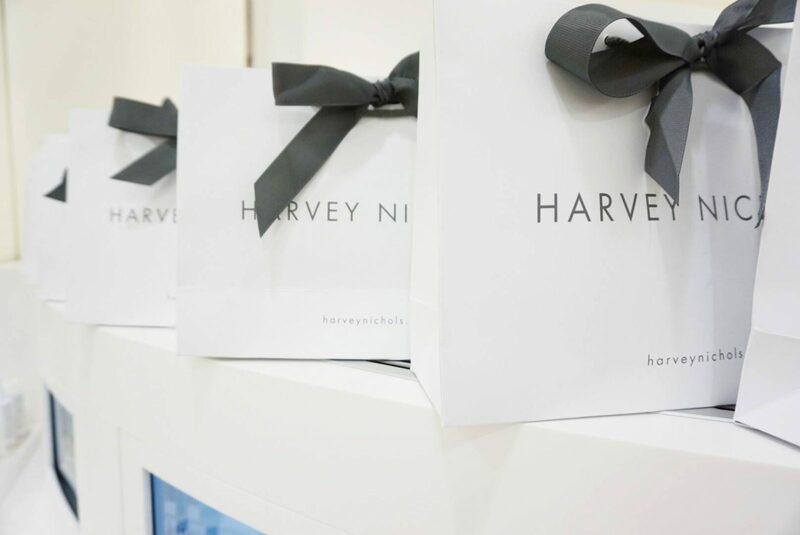 Expert Top Tip; Mix a few drops with your foundation for that catwalk ready dewy-skin look! Launching 10am worldwide TODAY . . . GO GO GO!